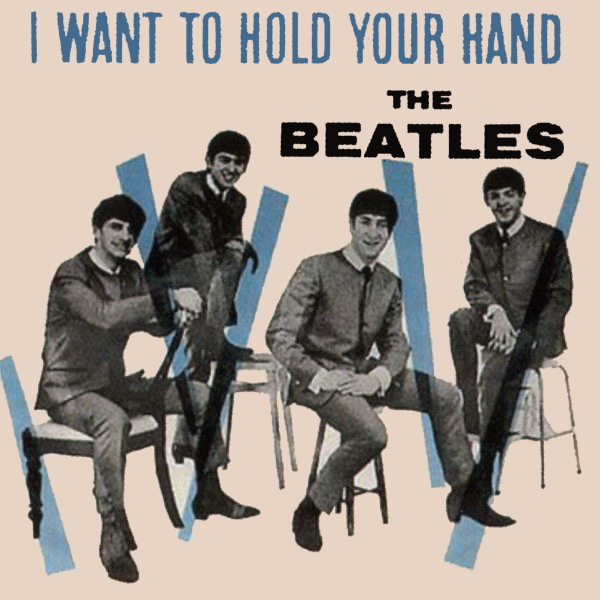 And please say to me, you'll let me hold your hand - I Want To Hold Your Hand, this 1963 single from The Beatles proclaims. But the cover leaves many questions unanswered. Who is it that wants to do the hand holding, the whole band or just one of them? And whose hand is it they want to hold? The remixed cover solves these issues and shows that the holder and holdee are both hot babes and look (as if you needed telling), one of them appears to be buck naked. No wonder they wanted to hold her hand.